Mondelez, over the years, was known as Kraft Foods and Cadbury – one of the fastest growing food manufacturers in Australia and New Zealand. 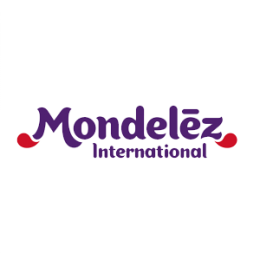 The supply Chain Cover team has held two senior interim management roles of head of demand planning and head of supply planning during a period of significant change at MDLZ. The SCC team was instrumental in the delivery of the new IBP process, development of new planning organisation and the implementation of the statistical forecasting process.